When the Mayor of Keedysville, Maryland sought to create a video in honor of the town’s 250th anniversary, our team was keen to rise to the task. But how do you create a video that both promotes tourism and preserves a town’s history? The Keedysville town council knew that a short video could serve as the perfect tribute for the occasion but producing it would also require appropriate funding. Wanting to create a video worthy of debuting at a 250th anniversary, the council began applying for government grants to help fund the project. Considering how the video could align with the grants’ requirements of promoting tourism and preserving archival records, the council recognized that the town's rich history and charming character could serve as valuable assets. If you're embarking on a similar project that could benefit from a grant, there are plenty of funding options to explore. For example, you may find fantastic opportunities through the National Archives and Records Administration, the National Endowment for the Humanities, the National Endowment for the Arts, or the U.S. government’s central grants database, GRANTS.GOV. 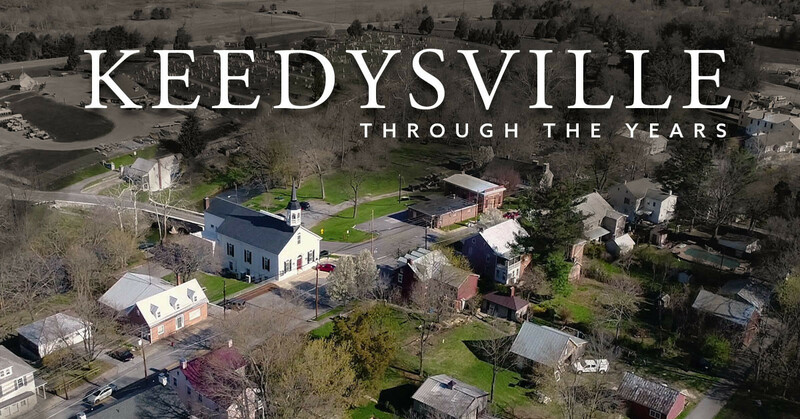 Reviewing all of our options, our team quickly realized that to truly capture Keedysville’s essence, we would need to feature a variety of perspectives—including those of the Mayor, historians, councilmembers and residents. Through the right cast of characters, the video would not only showcase the town’s rich history and present-day appeal—it would highlight how its history shapes the town today. As each of our interviewees shared their knowledge, stories and memories of Keedysville, it became clear that deciding what visuals to feature in the video would be critical if we were to accurately portray the town’s immense charm. Understanding the need to be selective, we decided to feature powerful visual symbols that tie together Keedysville’s unique history and contemporary appeal. For instance, the video features a remnant of the Branch Railroad laying just to the side of a modern road, an overt reminder of how Keedysville’s past very literally runs through the town today. Throughout the video, our team juxtaposed archival photos of the town’s historic landmarks with the still-standing edifices that serve as their modern-day counterparts. To do so, we captured footage that featured an identical perspective as the archival photos but that used a wider frame, allowing the original images to fit seamlessly within the final video. 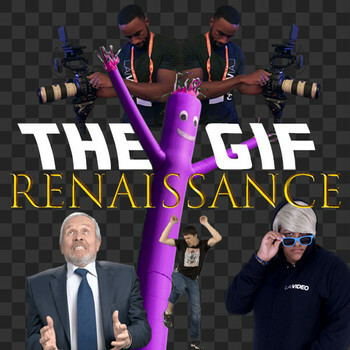 Through this technique, our team fulfilled the requirements of the video’s grantees while presenting a stunning visual story of the town’s past. The town’s immense appeal reverberates not only through its visuals but also its verbal and auditory elements. Our team chose to begin the video by spotlighting the town’s Mayor, who remarks how he is “so proud to call [Keedysville] home.” This sense of pride is echoed by Barbara Wyand, one of the town’s residents, who gleefully notes that “she’s lived here eleven years” while holding up a photograph of the town’s first brick structure. This undertone of pride throughout the video signifies the town’s distinguished past while making clear that Keedysville is a visit-worthy destination. READY TO SHOWCASE YOUR HISTORY & IMPACT? We would love to schedule a call with you and your team to see how video can show off your town or organization’s esteemed legacy through beautifully rendered—or painfully authentic storytelling. Let us help to bring your vision to life through the creation of powerful video-driven campaigns.